Want to add something really wild to your next fishing trip? Consider taking part in our Coastal Culinary Experience, where you will combine the world’s best salmon fishing with a dining experience far beyond anything you could ever imagine, all courtesy of Mother Nature and Canada’s Top 100 chefs. The stage for the Coastal Culinary Experience on remote Beresford Bay. 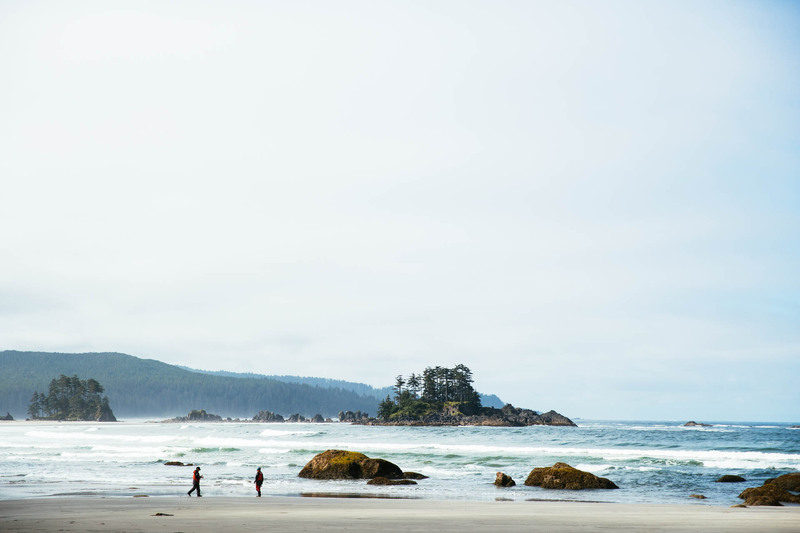 Seafood lovers, come discover the rich, untouched beaches of Haida Gwaii with one of Canada’s most innovative and distinguished chefs. 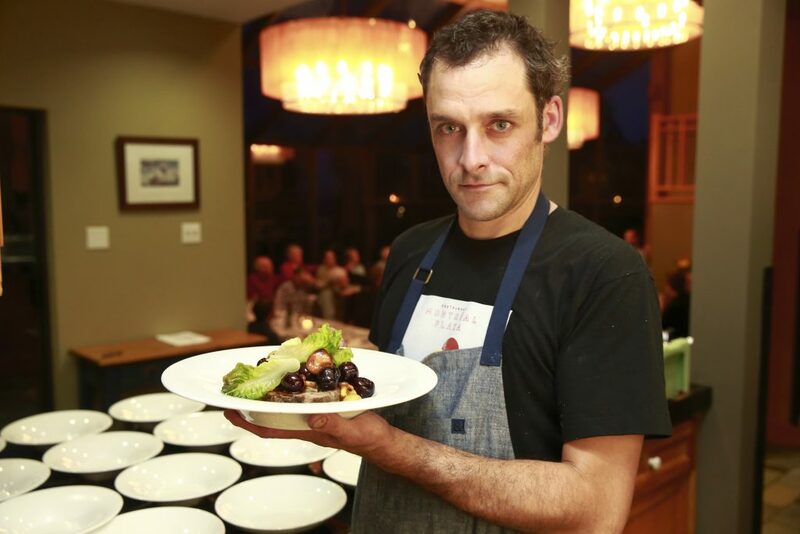 The West Coast Fishing Club has invited John Horne, executive chef of Toronto’s Canoe restaurant to delight our guests with his creative culinary artistry at this year’s event. Renowned as a pioneer of modern Canadian cuisine, Canoe crafts inspired dishes reflective of Canada’s diverse landscape, history and culture and is ranked among the top 10 restaurants in the country. During this extraordinary trip, you will be whisked away by helicopter over jaw-dropping seascapes to a remote white-sand beach culinary experience. 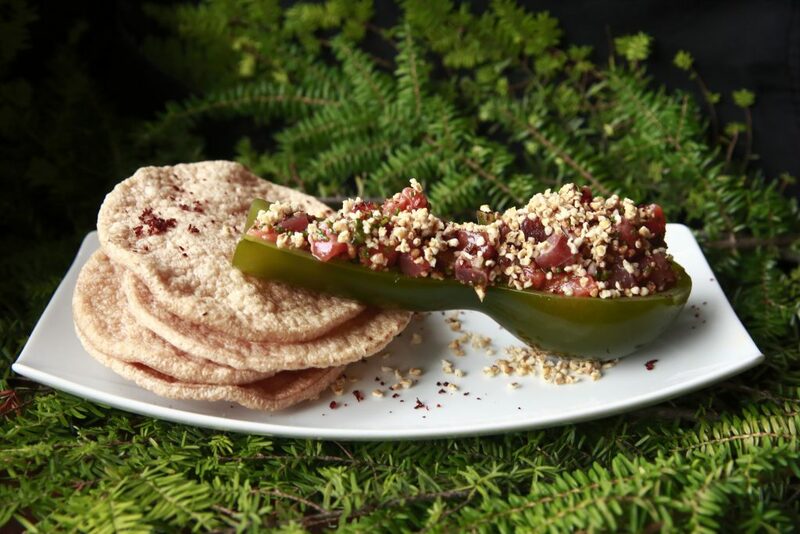 There, outside in the rugged wilderness, Chef Horne will handcraft spectacular dishes highlighting local B.C. 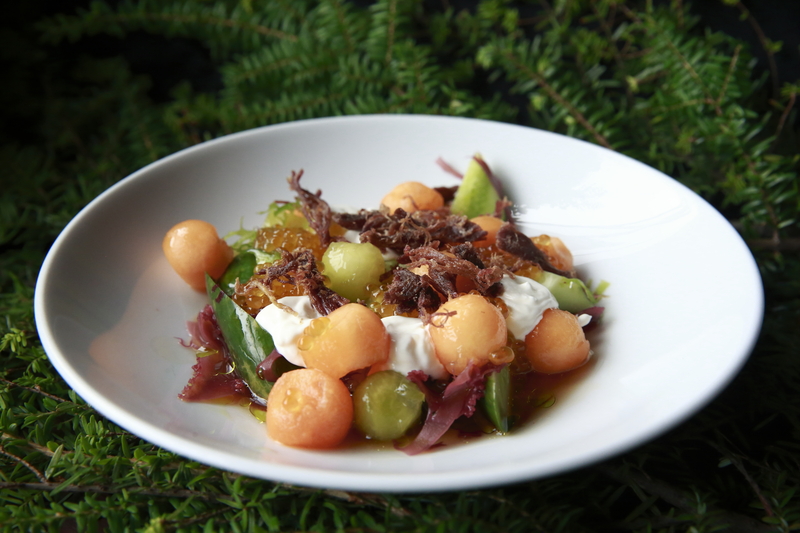 seafood inspired by the majestic beauty of Haida Gwaii. Don’t miss this trip that will take you far beyond anything you could ever imagine. The WCFC team preparing for a beach lunch unlike any other. 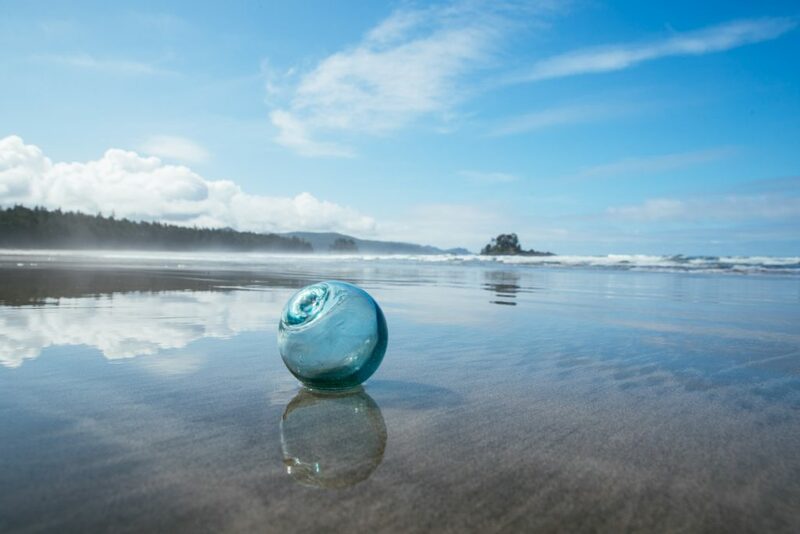 Glass ball that one of our lucky guests found. The white sand beaches and turquoise waters of Beresford Bay. Event Recap: The Coastal Culinary Experience Brought the Ocean to the Table – the Dinner Table, that is. 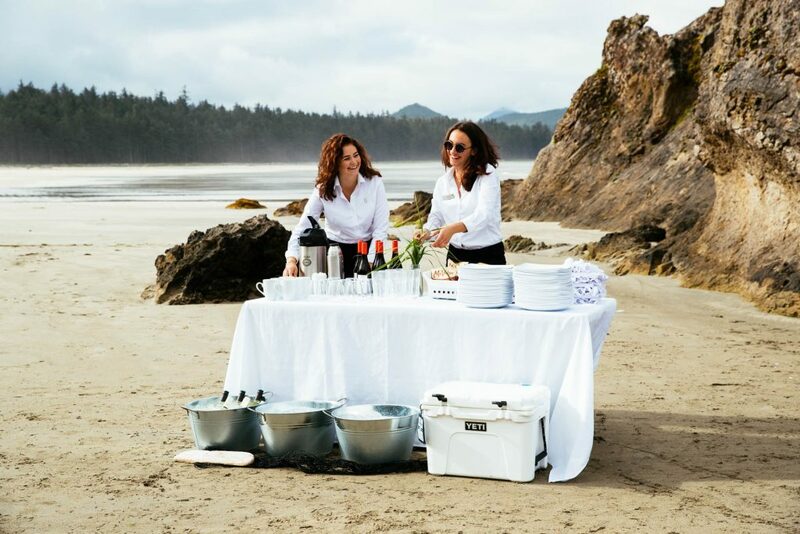 The remote deserted beach of Beresford Bay was the perfect setting to dine el fresco for last year’s inaugural Coastal Culinary Experience. Luckily, last year the weather was perfect – sunny and warm –so this year, we crossed our fingers in hopes that weather permitting, we could repeat this unforgettable lunch for our 2nd annual Coastal Culinary Experience with our friend and returning guest Chef Charles-Antoine Crete. 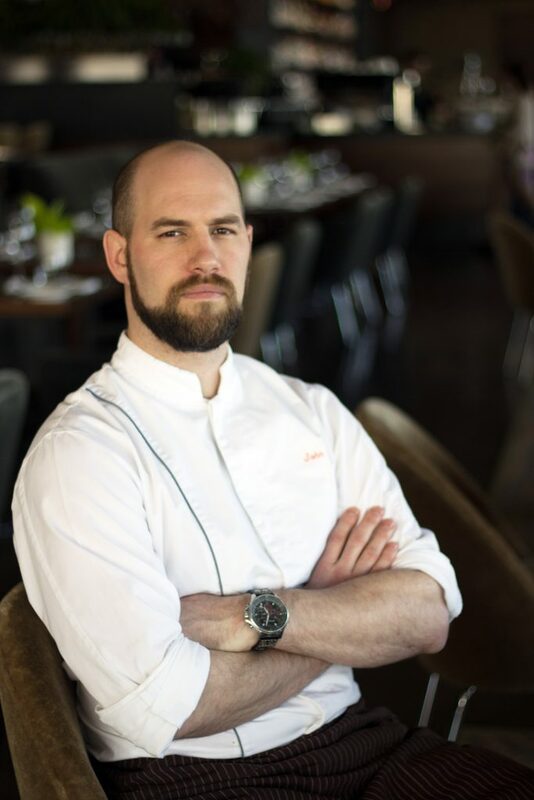 Chef Charles, the former right-hand chef to renowned Chef Normand Laprise and now Chef and Owner of critically acclaimed Quebec restaurant Montreal Plaza, was recently named “Most Innovative Chef” and No. 11 on the list of Canada’s 100 Best Restaurants according to Canada’s 100 Best. A delicious, intimate 8-course family style dinner will be served in the comfort of our dining room instead. 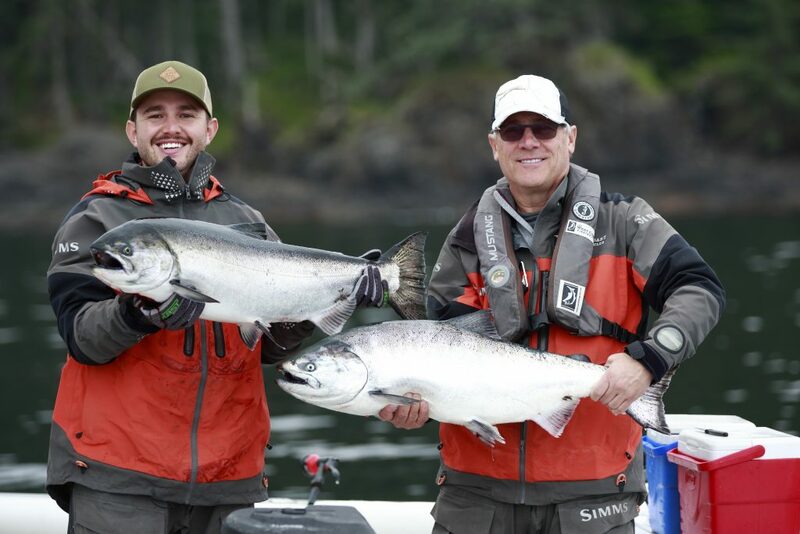 It turned out nicely that with the promise of an exceptional dinner experience and the fishing heating up through the week, our guests gladly took advantage of the extra time to hit the water. 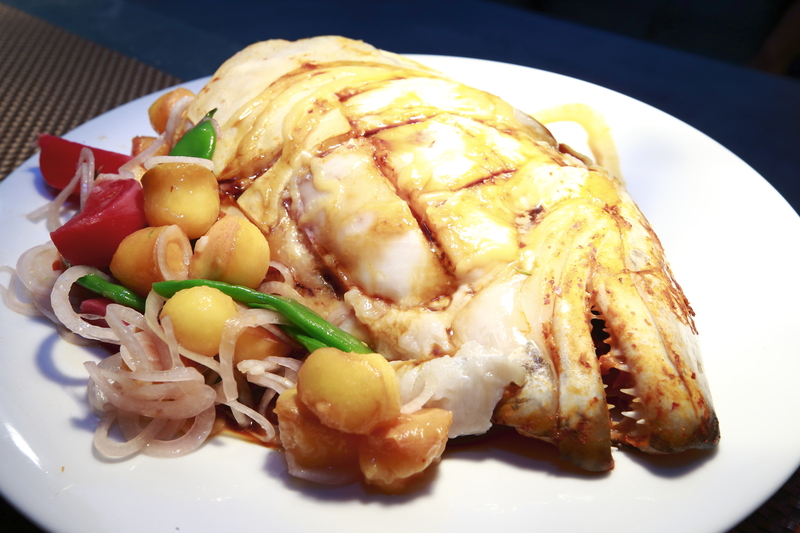 Coastal Culinary Experience featured dinner menu. “When you can’t bring the guests to the beach, you bring the sea to them,” Chef Charles expressed. Not only did the menu showcase dishes from the east coast like in-season Blue Fin Tuna from Eastern Canada, but he made sure to highlight the beautiful local product of B.C: beautifully tender Halibut with fresh vegetables and peaches and even creatively utilized seaweed as serving vessels. “Whenever I go to events, it’s fun to bring a part of Montreal and incorporate food from where I am visiting,” described Chef Charles as he spoke to guests. The Clubhouse guests were treated to a memorable gastronomic odyssey. Many were spotted taking second helpings of this beautifully prepared, family-style dinner. Our first appetizer was surprisingly unexpected: a takeout salad served in his compostable containers. Of course, this was not just any salad, this was his Foodchain Salad. 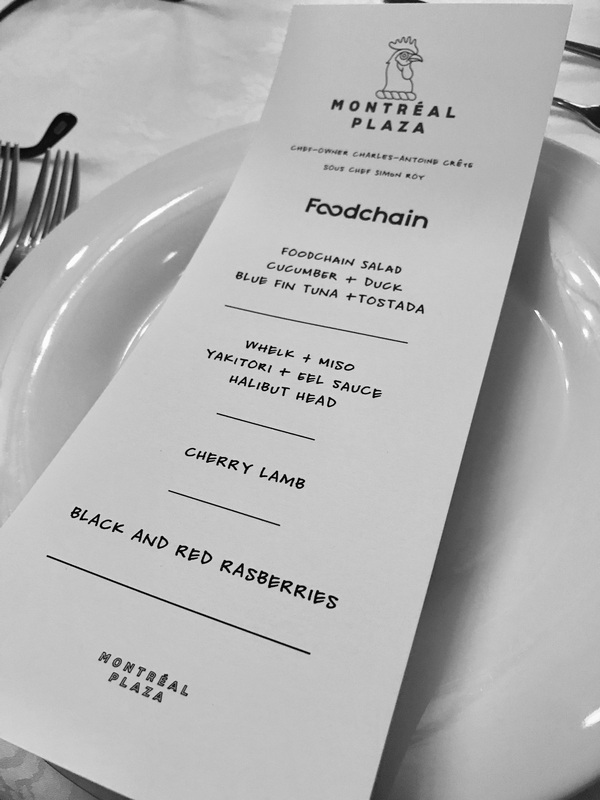 Foodchain is Chef Charles’ fast food restaurant concept, recently opened in Montreal, of slicing a myriad of fruits and vegetables using industrial strength food processors. For us, our Foodchain Salad highlighted vegetables and herbs from his father-in-law’s garden – three different kinds of basil, onion, kohlrabi, beets and apples. Fresh, crisp and bright, the refreshing salad was many of my table mates favourite. One day at Montreal Plaza, Chef Charles accidentally forgot a duck leg in the oven and left it frying on its own. It tasted so good he made a dish around this concept for the restaurant. Adding in melon and cucumber, the dish was finished with a dusting of arctic char smoked roe and simmered with a Japanese marinade. Blue fin Tuna & tostada. Before he left Montreal, Chef Charles, cut down a whole 250-pound Tuna. Seasoned with white garlic vinegar and served with brown rice tostada, Chef Charles used fresh sea kelp which he poached and used as serving vessels. 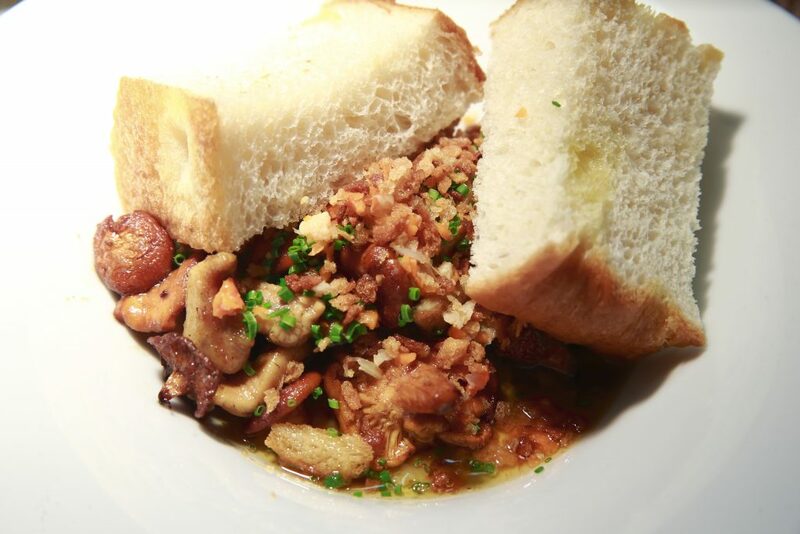 Sea snails from Quebec served with chanterelle mushrooms with bread and miso butter. 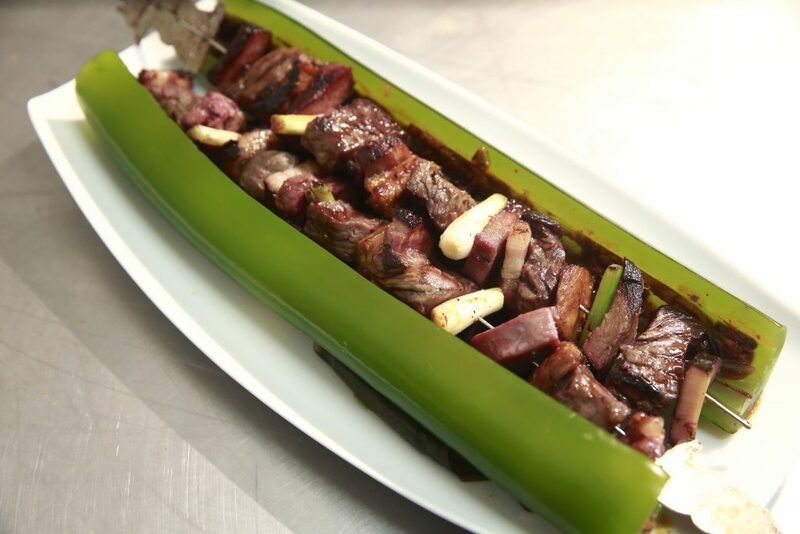 Perfectly grilled skewered chicken with eel sauce served on sea kelp. Chef Charles prepared Halibut heads and marinated them overnight and broiled them in the oven with his own kimchi sauce. Paired refreshingly with peaches, onions, peas and beets. 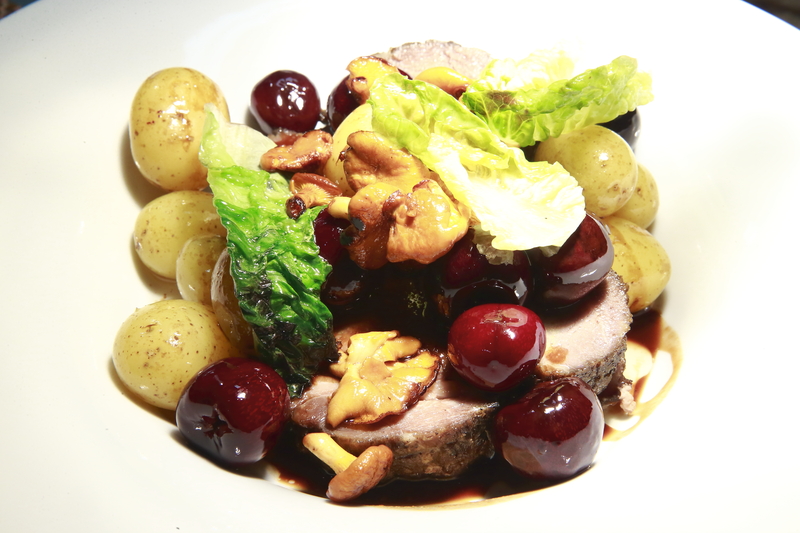 A shoulder lamb confit paired with B.C. cherries and raspberry sauce with smoked duck fat. Bringing Our Ocean to Table Culture to Life. This year’s Coastal Culinary Experience was one of the most innovative culinary journeys our guests have had the privilege of enjoying. Merci to Chef Charles, his Sous Chef Simon Roy and our entire culinary team at The Clubhouse for delivering a truly incredible evening. 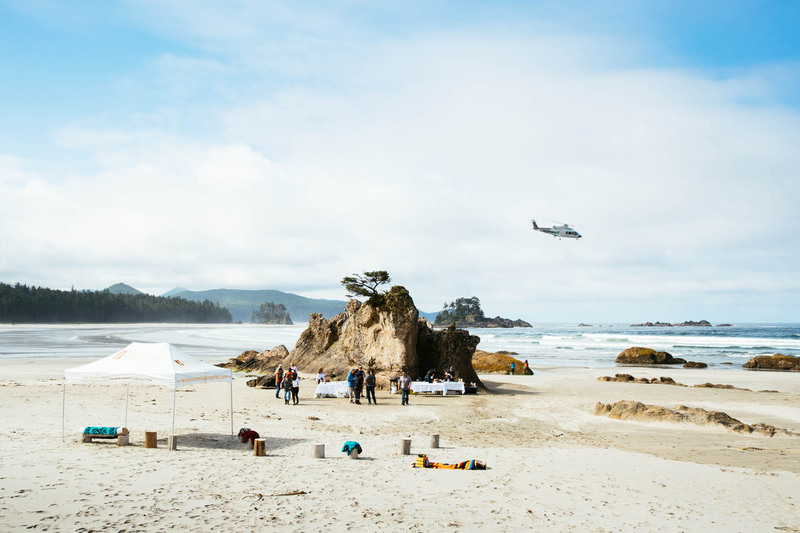 In addition to the phenomenal dinner hosted by the guest chefs, guests set out for the waters surrounding Langara Island in search of Tyees. 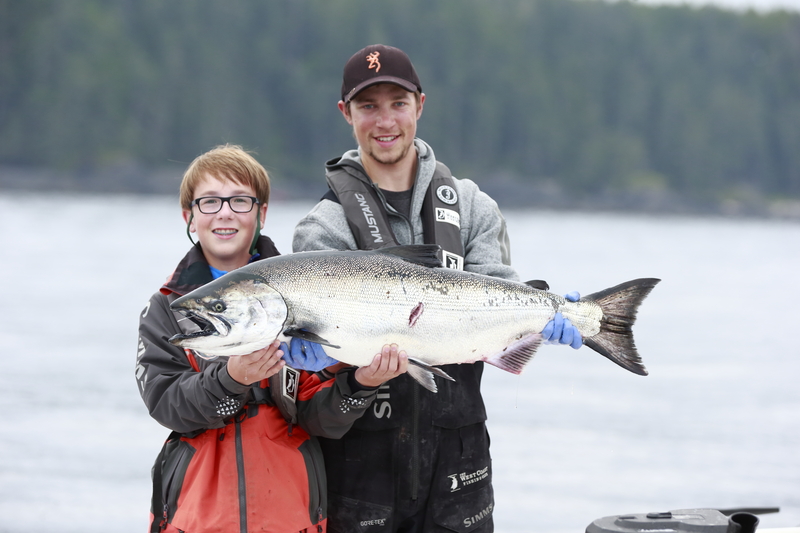 A couple of our youngest anglers managed to not only catch and release a 37 lb Tyee, but boated a few Chinook in the 20’s to take home with them. Russell Kirkpatrick & Owen Drysdale with a nice take home 29 lb Chinook. 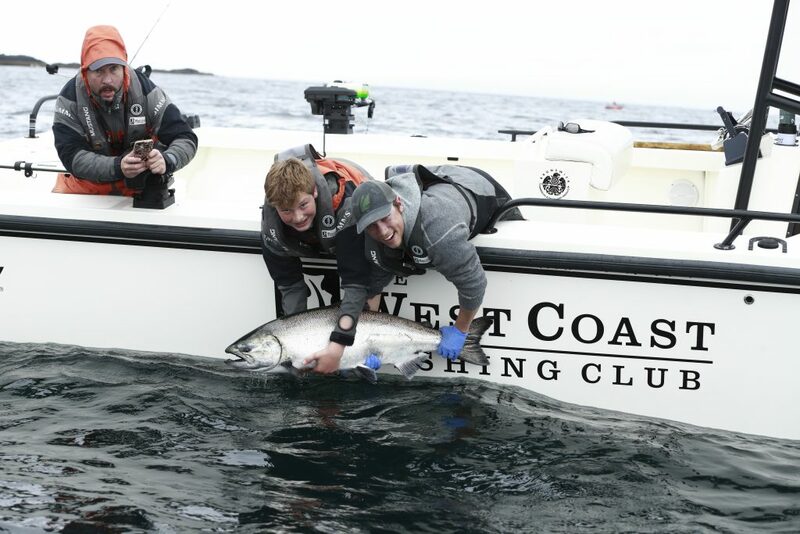 Coastal Culinary guests with a couple of nice Chinook. Cotter Friess and guide Owen Drysdale releasing a 37 lb Tyee! We look forward to welcoming guests next year for another Far Beyond gastronomic journey. I’ve heard about this trip for the last several years – wondering how this trip is structured for my wife and I. Could you send me some schedule framework and cost?